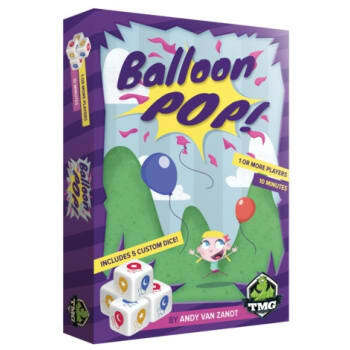 Main » Board Games » Balloon Pop! 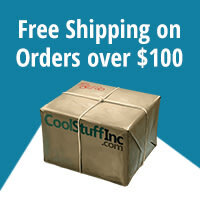 Go as high as you can without breaking in this quick dice game! Each round you roll and re-roll dice to advance on point tracks- but if you go too high, you'll trigger a "Break", which drops your points AND causes an immediate scoring round.